The Periscope team at Twitter released an update to their wildly popular live streaming app on Sept 10, 2015 and it has one major feature many people have been wanting: landscape (horizontal) video. You can check out their blog post to get all the juicy details about the latest update. Besides providing a better way to watch videos this also demonstrates that they are listening to their audience and want to serve us better with their app. They didn’t just remove vertical video and switch completely to landscape, they found a way to implement it BOTH ways. That’s service. Along those lines, as content providers we need to serve our audience with Periscope too. I talked about that in recent Periscope broadcast. Hold a question and answer session. Announce new or exclusive content or products. Give your audience a behind-the-scenes view of what you do. Offer bite-sized content that’s easier to consume than long-form articles or videos. Re-purpose previous content for new audience members. Chime in! 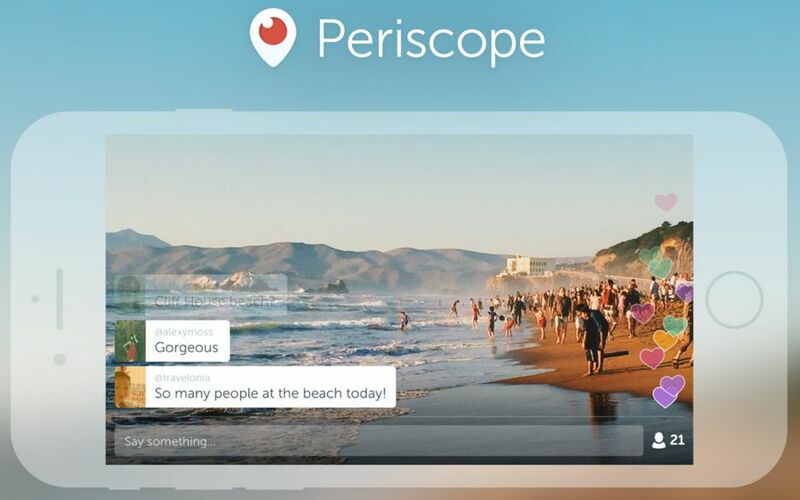 What other ways can we use Periscope to serve our audience?